It appears to be a period of mourning, especially in Tamil Nadu. By the time we could have a grip of ourselves over the demise of our CM, there came another shocker of sorts in the form of actor/political analyst Cho Ramaswamy this morning. 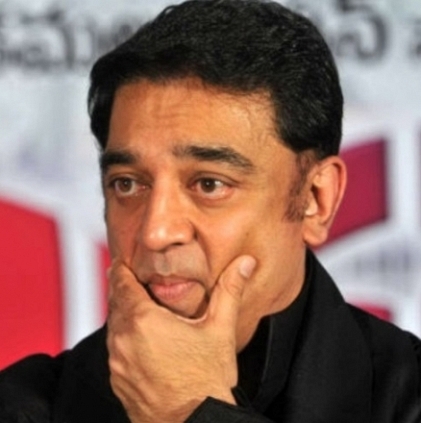 Sending his condolence message through Twitter, Kamal Haasan says, “Another icon leaves us. Deepest condolences to the family and fans”. Actor Cho Ramaswamy Passes Away! People looking for online information on Kamal Haasan, Cho Ramaswamy will find this news story useful.